Louise Griffin Property Management was established in 1991 when Louise identified a need for a Real Estate Agency that dealt exclusively in Residential Property Management and delivered a highly personalised standard of service that both Lessors and Tenants rightly deserved. 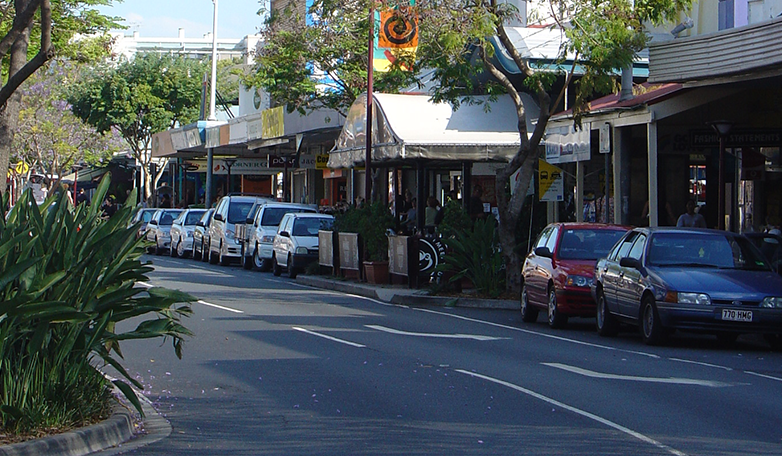 Situated prominently in Stones Corner and just 4 km from the city centre, we are ideally located to serve all the inner south-east suburbs of Brisbane with ease and efficiency. Our team of eight experienced and professional Property Managers take pride in providing you with a quality of personal service that will not be surpassed. 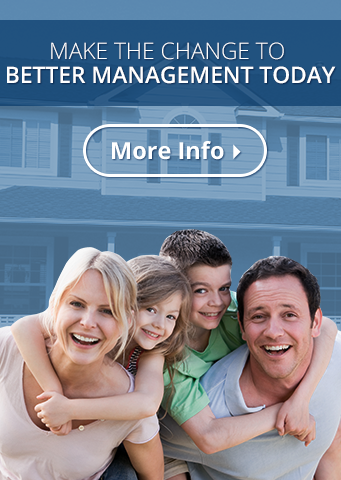 “I would like to acknowledge the Louise Griffin team for being outstanding property managers. 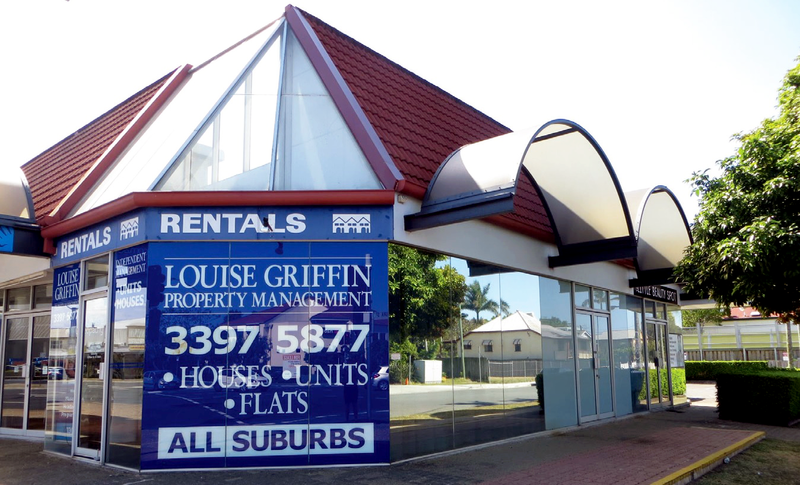 We have been tenants at Greenslopes for 2 years. During this tine, the team has looked after us as tenants in addition to protecting the landlords asset. The professionalism and attention to detail is to be commended. A big thank you to LGPM over the past two years. Our time at Emperor Street has been great and always smooth sailing when it came to inspections, maintenance issues and the brilliant communication by LPGM – so thank you. The main reason for this email is for us to thank you and the girls for the wonderful association we have had over the past 10 years or so. We have also done work for several other Real Estate Businesses during that time as you are well aware, however you and your management team are a “Stand Out” professionally and personally and we would just like to say thanks again for everything. We wish you and your wonderful team all the best for the future as well as good health and happiness a plenty!! I would also like to take this opportunity to thank Louise Griffin Property Management for the seamless and professional service I have received in the management of my property (or as I still fondly think of it as my “home”) over the last 12 months. You have all been extremely helpful and efficient , in what was no doubt a big and exhausting year thanks to the unforeseen weather chaos. My attention was drawn to the journal article regarding Training and Education and noted that you have been consulted for your opinion – Congratulations! You have developed a very professional management company over the 20 or more years I have been associated with you. I very much value your opinion and will continue to have you manage my real estate. I just want to thank you for all your help over the past many years of looking after our property. We have always had absolute confidence in you and your team. Over the years we have heard so many stories of people’s disappointments with their managing agents. We have always been at the other end of the spectrum, particularly happy with the way we were being looked after. We have considered ourselves very fortunate to have been recommended to you. Thank you so much for your prompt attention to all our queries over the past 3.5 years as a tenant. It was a real pleasure having Louise Griffin as the real estate management team in charge of the property we rented. Al the best with the new tenants. The success and strength of Louise Griffin Property Management is due to continued open and honest communication with our clients and the high level of customer service we provide, combined with the experience and commitment Louise and her team bring to effectively manage your investment. Here’s how we do our job for you. We keep you informed every step of the way – when your property is vacant, when your property is let, when your Tenants renew their tenancy, when any action needs to be taken. Through regular communication with your Tenants we keep ourselves abreast of their long-term intentions. www.realestateview.com.au and several others as either regular listings or as “Feature Properties” – this offers prominence in display and in search results. As a result of our location, reputation and promotion, we still experience a very high rate of enquiry direct to our office. Every Tenant enquiry is addressed personally by one of our Property Managers, and we tailor a list of properties to suit each tenant’s needs. Every prospective Tenant is personally accompanied through your property, on appointment, by a Property Manager. This is the first step in our Tenancy selection process. We have created very strict criteria for Tenant selection, which is supported by stringent reference-checking and database-searching. 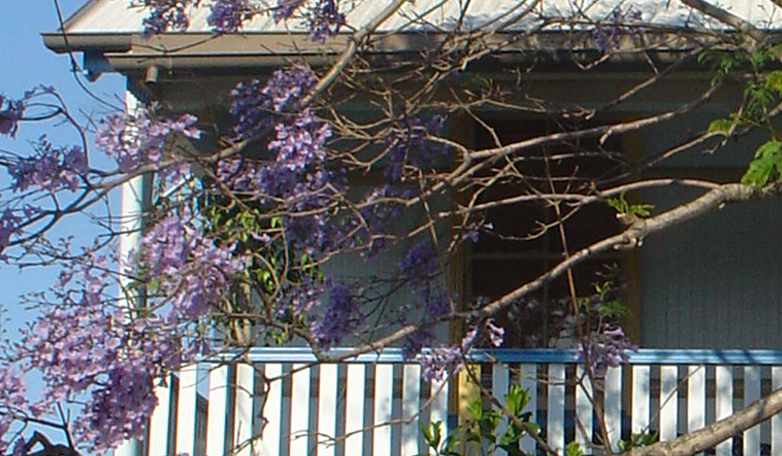 We take pride in our record of only selecting Tenants that are suitable for your property. We conduct routine inspections on every property on a three-monthly basis. 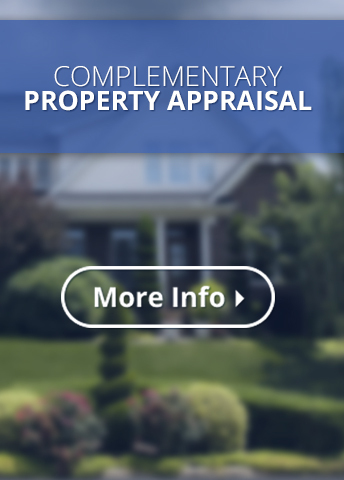 We give you a written report accompanied by photos, on the condition and care of your property, and forward maintenance advice ensuring the quality of your property will be maintained. We have a dedicated Maintenance Co-Ordiantor who administers and supervises all emergency repairs, routine maintenance and recurring maintenance contracts at your property. 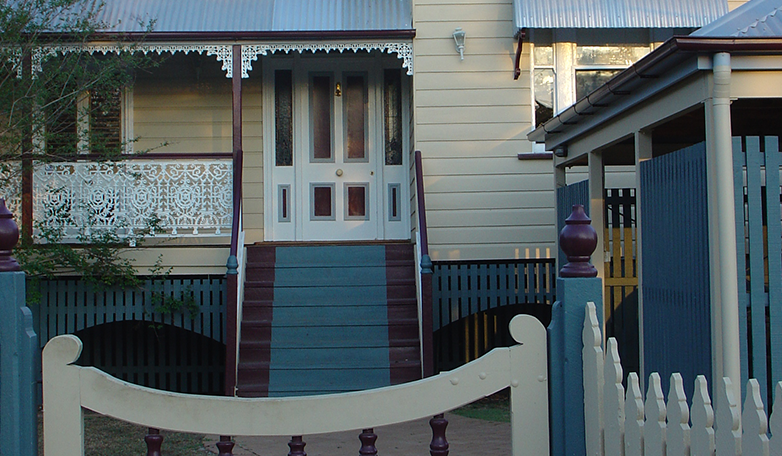 We have a bank of experienced professional tradespeople who can attend to maintenance at your property. All our Contractors are ABN registered and carry appropriate licencing and public liability cover. We have proven daily systems in place to monitor arrears and minimise Tenant default. Our record shows that the arrears factor of our portfolio is markedly and consistently well below the industry average. Regular rent reviews are carried out, taking into account current market conditions and other factors, to ensure your maximum rental return. A Statement is prepared for you on the first working day of each month, showing all income and payments for the period, and your funds are electronically transferred to your bank account on that same day. We provide a complementary Yearly Financial Statement summarising your annual income and expenditur. Louise Griffin has always shown determination in providing a quality and personal service to her clients, and would welcome discussing with you all aspects of the professional management of your property.